Male' City Council has revealed plans to resurface most roads in in the capital city with asphalt. 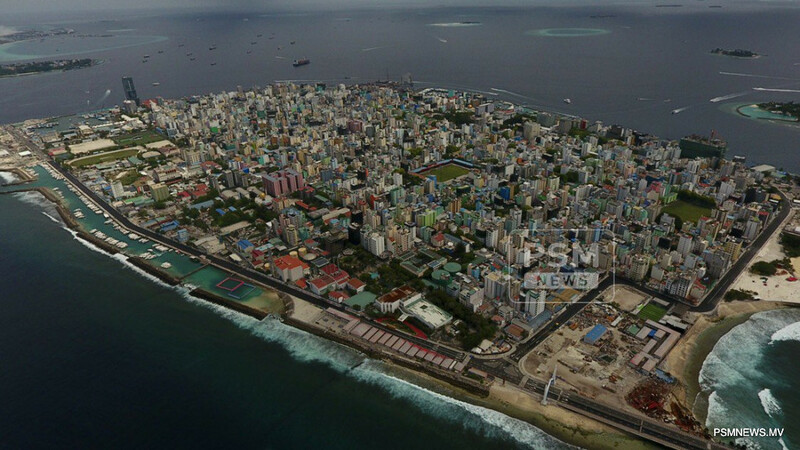 Speaking on a programme aired on PSM News, Deputy Mayor of Male' City Shamau Shareef said a specialist consultant would arrive in Maldives this month, as part of the efforts of the council to address the issue of flooding on the roads of the capital city. He added initial findings have shown the roads redeveloped with asphalt as a solution to tackle the flooding issues. The deputy mayor revealed all roads, except two, would be redeveloped.